Are you interested in starting a water bottling company or sell bottled water but you don’t know how much the entire project will cost you? Then below is an in-depth cost analysis for starting a bottled water production company. A popular question that people ask when they want to set up a bottled water company is “how much do I need to start?” This is a very smart question because when you have an idea of what you need to set up the business, you would be able to decide on whether you have what it takes to start the business or not. You would also be able to plan for alternative sources of funding in case you do not have adequate capital. 1. A business plan-: A detailed business plan is the most important tool that you would need to start your business. It would give you a clear idea of what you want to achieve and just how much capital and skills you need to achieve this. A business plan would cost you anywhere from R2000 if you write it yourself, to R10 000 if you are hiring a professional to perform a full scale feasibility study, market research and business plan writing. However, it is advisable for you to choose the most cost effective means to avoid incurring excessive expenses. 2. Registration of business-: You would also need to register your business name, obtain a bottled water production business license and maybe incorporate your company. Amounts needed to do this varies country by country and you may also need to pay a lawyer to handle the business registration on your behalf but a good sum to budget for this expense is R1,000. 3. 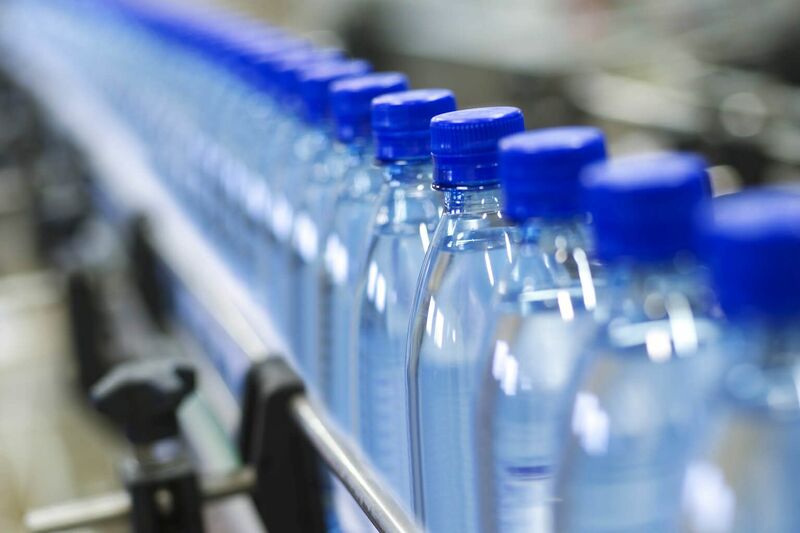 Registration with health regulatory agencies-: If you are starting your bottled water company in Nigeria for instance, you will need to register, obtain a license and an identification number from the National Agency for Food and Drug Administration and Control (NAFDAC) before you can be allowed to operate your business. For those in South Africa, the SANBWA is the government agency that is responsible for giving out licenses for water related businesses. 4. Renting/Building a Factory-: Depending on how much financial resource at your disposal, you may decide to build your own bottled water factory or rent out a space but if you decide to rent, you must ensure that the facility is neat and conducive and not shared with any residential building. Depending on your country, any amount between R10 000 and R50 000 would be sufficient to cover this cost. 5. Water supply-: You would need a good source of water supply. This is also dependent on the type of water you plan to be producing. 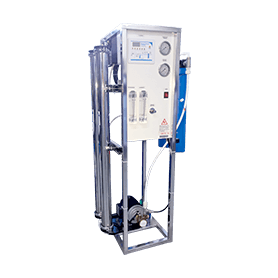 If you choose to produce spring water, then you would need to locate your production facility very close to a natural spring and look for a way to transfer the water from the spring to be water bottling plant to be bottled immediately at source. For other types of water, you may need to dig a borehole, a well or use a public water source. A good amount to set aside for this expense is R2,500. Again, this is dependent on your country and your specific needs. 6. Generating set/power supply: You may also need an alternative source of power to guarantee access to water supply especially if you are setting up in a developing country where power supply is not constant. You should also consider cheaper sources of power like solar or wind energy to save energy costs in the long run. 7. 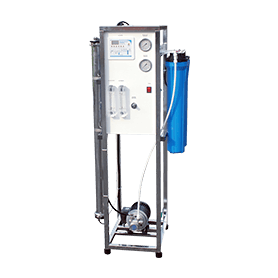 Water treatment plant-: You would also need to figure out how to make the water cleaner and safe for drinking without giving it a bad taste or excessively stripping it of its natural minerals. A water treatment plant would cost you about R20 000- R1 000,000 to set up, depending on size and functions. 8. 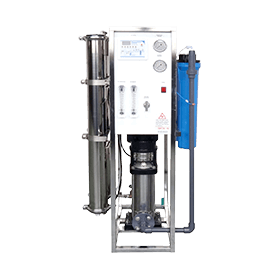 Mineral injection facility-: Since some water treatment processes strip water of its natural minerals, most bottled water companies look for a means of injecting the minerals back into the water artificially. Again, this may cost you about a thousand dollars. 9. 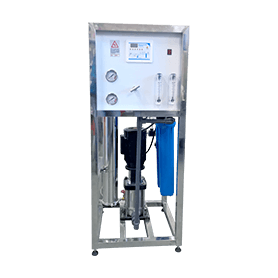 Automatic bottle washers-: To ensure that your water is produced under clean and highly hygienic conditions, it is advisable for you to invest in automatic bottle washers which would be used to clean the bottles prior to packaging water in them in order to get rid of chemicals and all forms of impurities. 10. Water bottling plant-: You can import an automatic water bottling plant from China for between R30,000 and R60,000. This would be used to package the water without stress. 11. Labels-: You would also need to spend some money on labels for your bottles. You can get someone to make the labels for you easily. You should budget about R0.20-R0.50 for the first batch, depending on how many bottles you want to roll out. 12. Distribution trucks-: Another very important asset that you would need is a truck for distributing your products. You can buy a fairly used truck if you cannot afford a new one but make sure it is branded with your company name and logo and is kept clean ad covered at all times. 13. Consumables-: You would also need some consumable items like bottles, caps, wrapping sheets, P.E films and packaging supplies. 14. Marketing and promotional materials-: Of course, you would need to promote your brand so it is important that you add up costs of advertising your water brand, costs of printing flyers and business cards and costs of other promotional materials and activities. 15. Staffing-: You would definitely need to staff to successfully run your business. You would need machine operators, people to pack and upload produced water, clerical staff, maintenance officers, drivers and marketers. 16. A website-: Getting a website for your bottled water production business is not a bad idea either. It would help you to increase awareness for your products and also make your customers have access to you and learn why your own brand of bottled water is the best option for them.